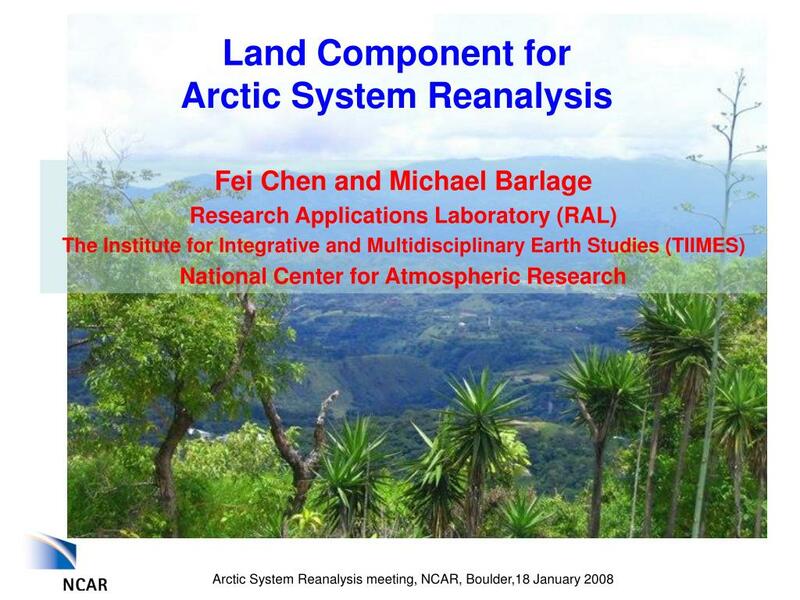 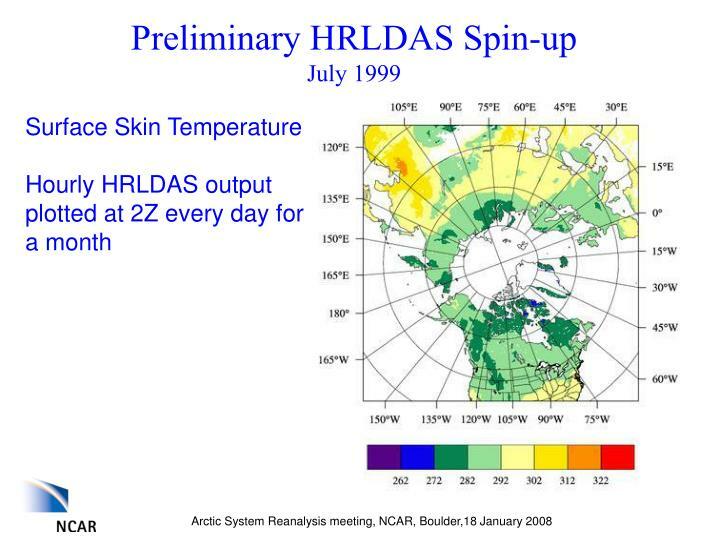 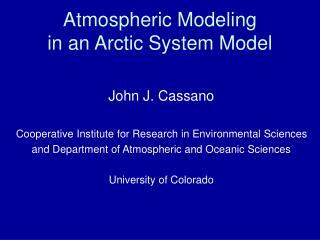 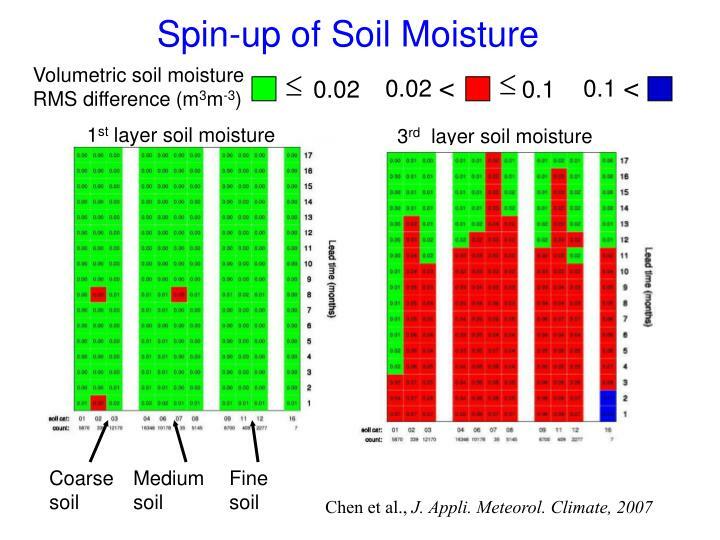 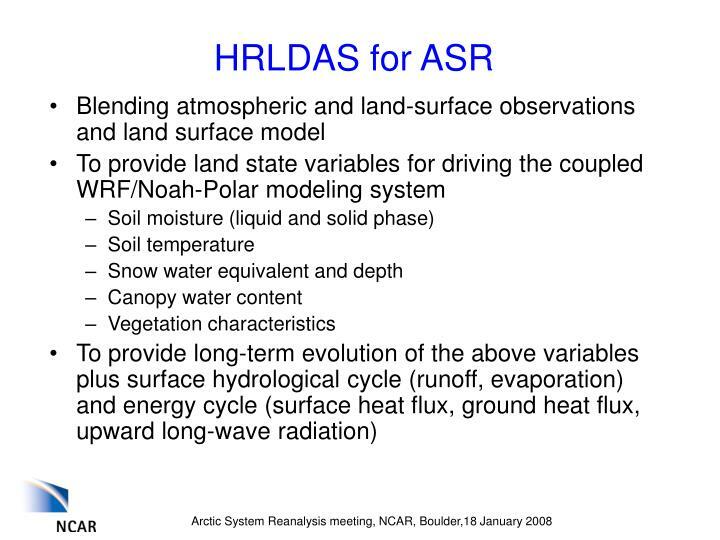 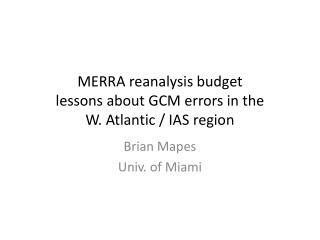 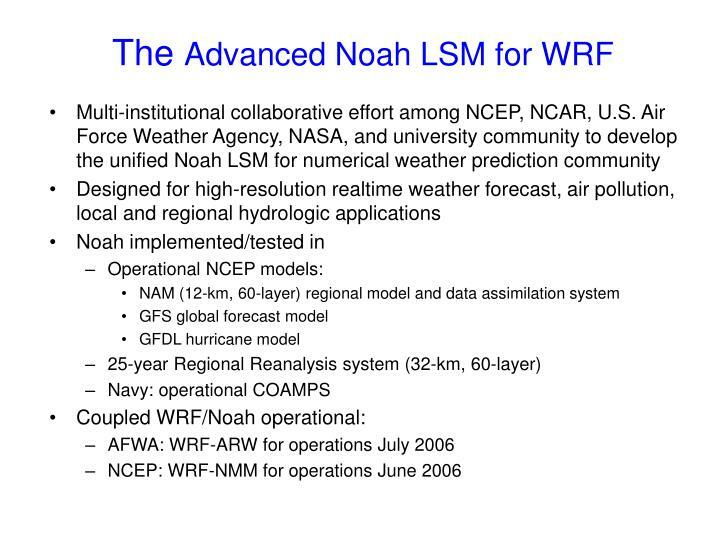 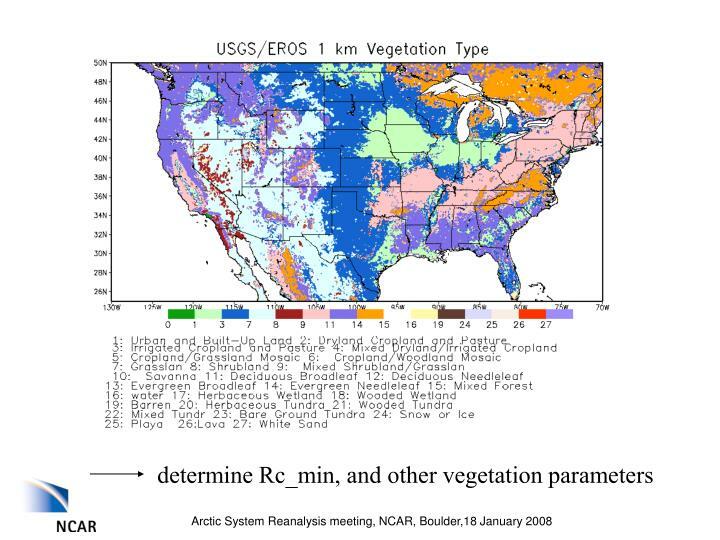 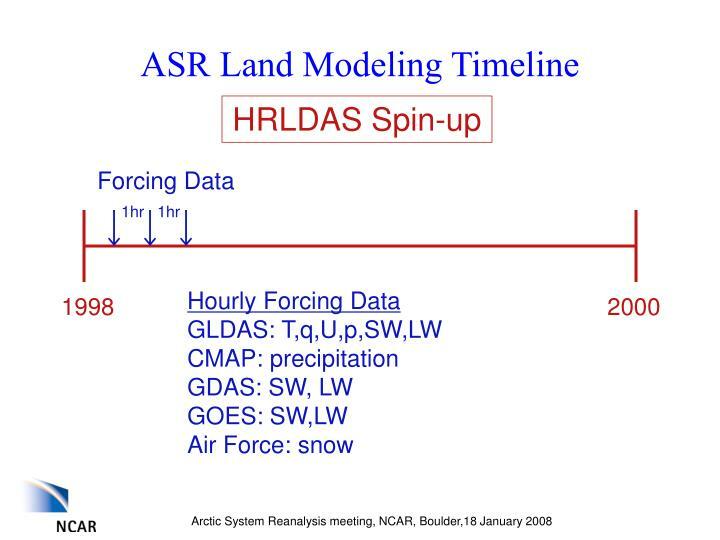 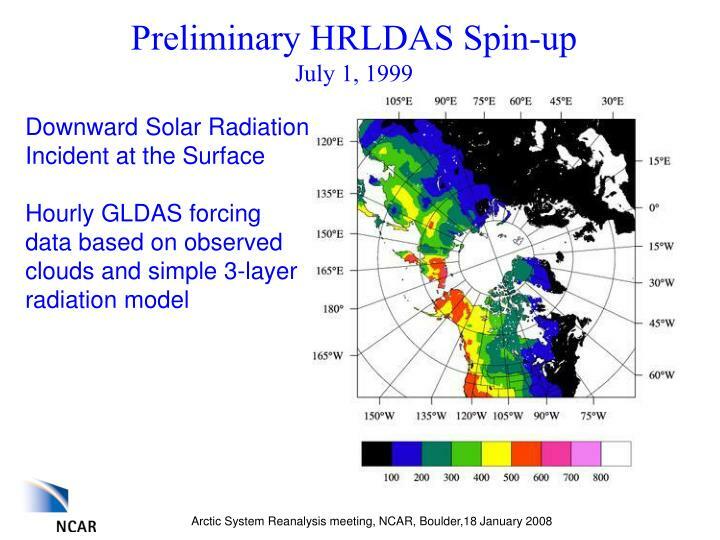 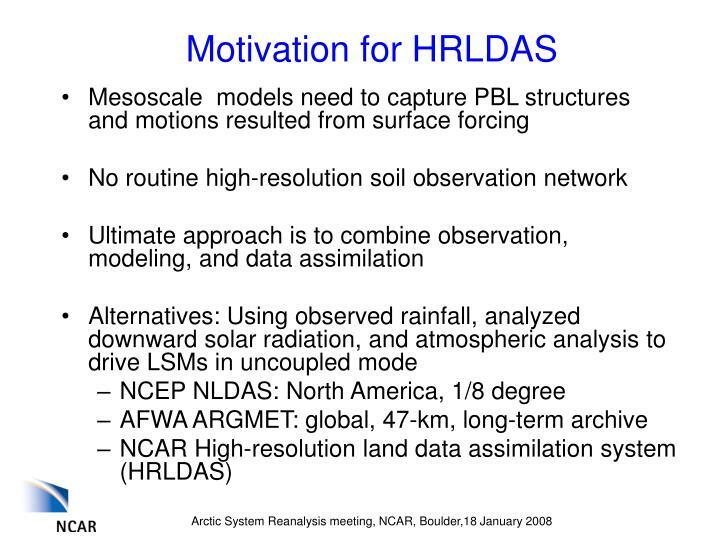 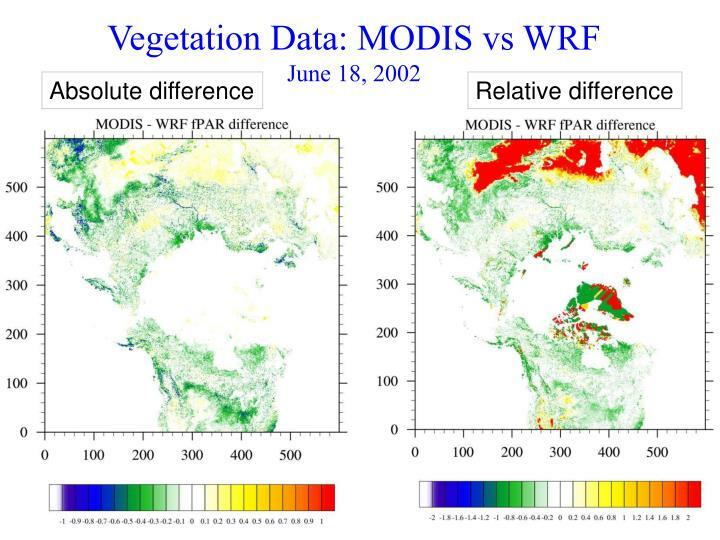 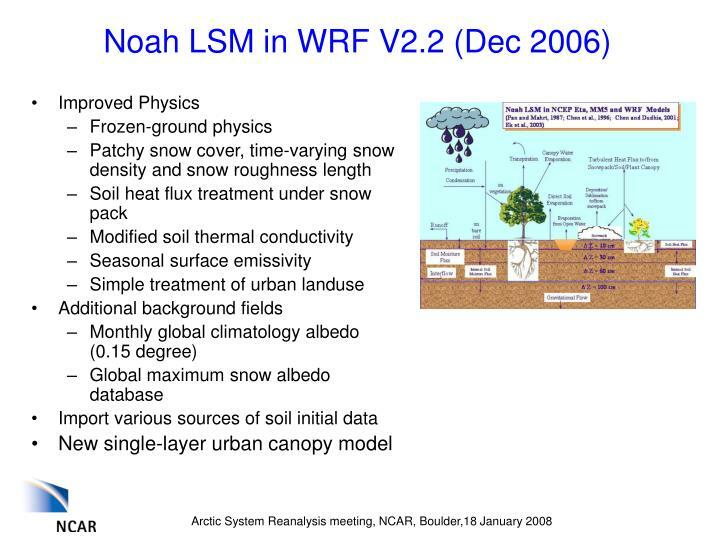 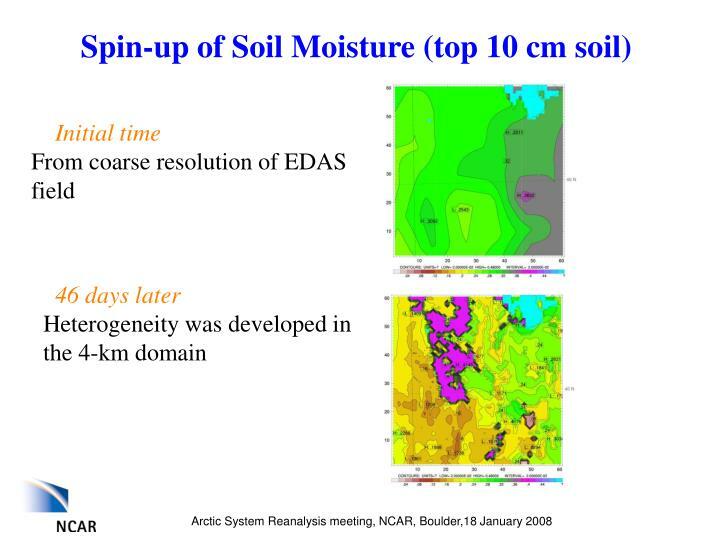 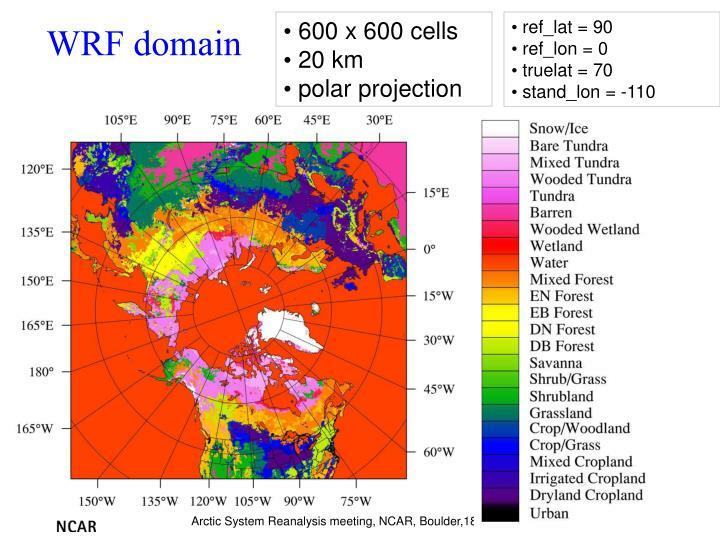 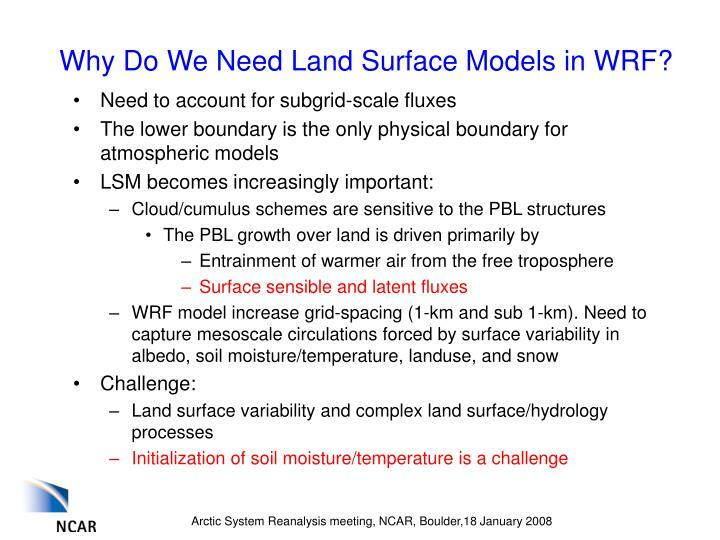 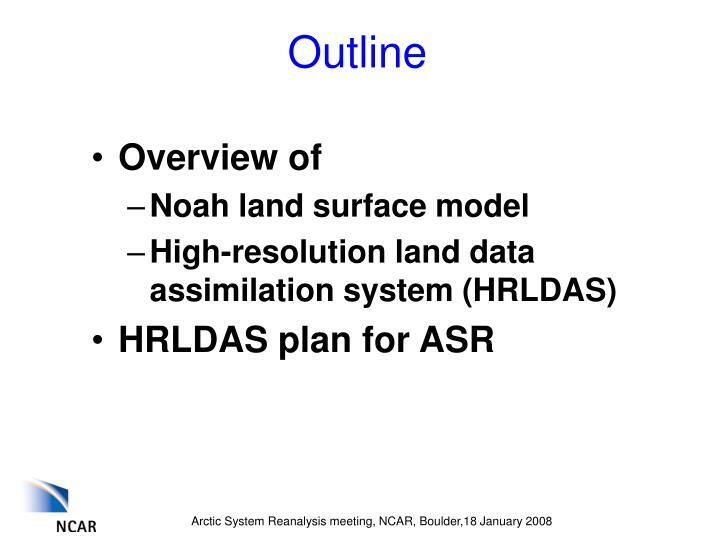 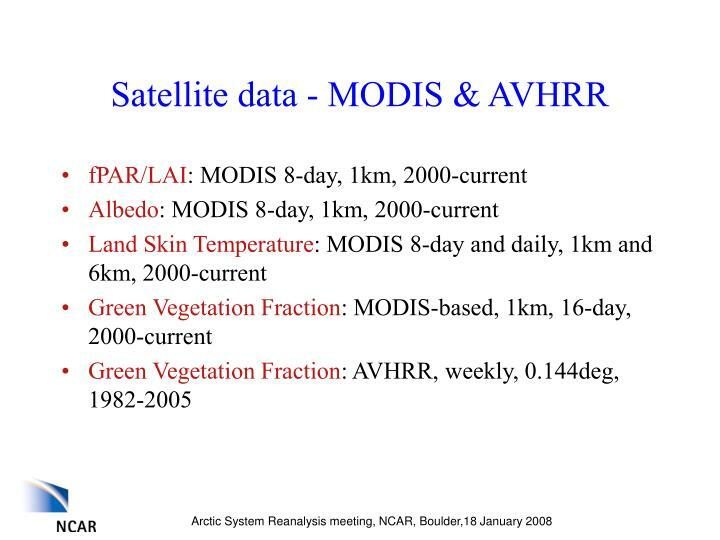 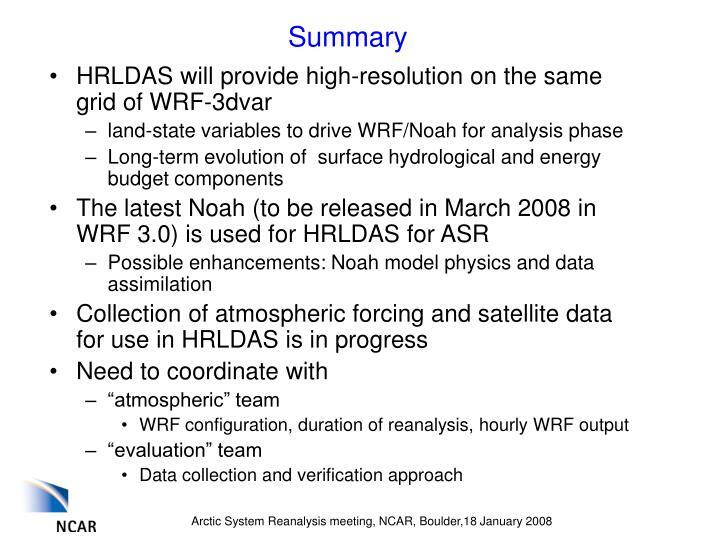 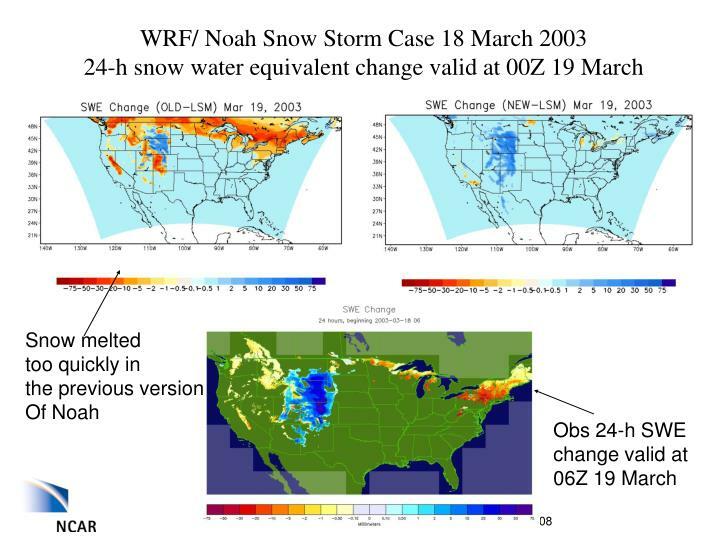 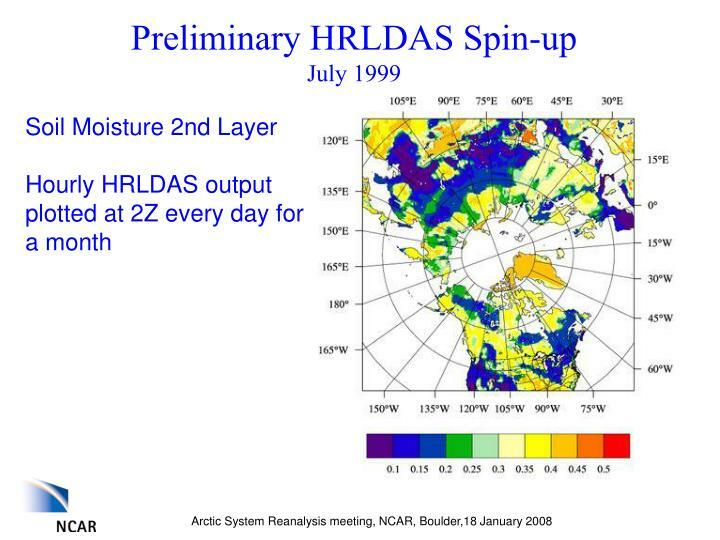 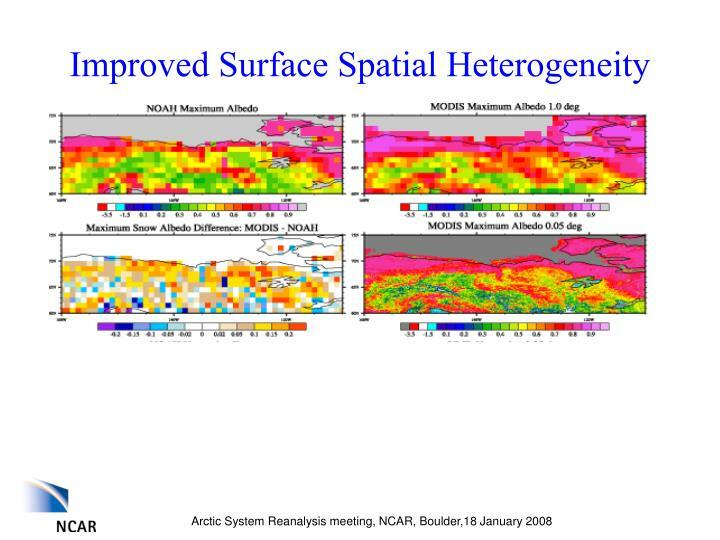 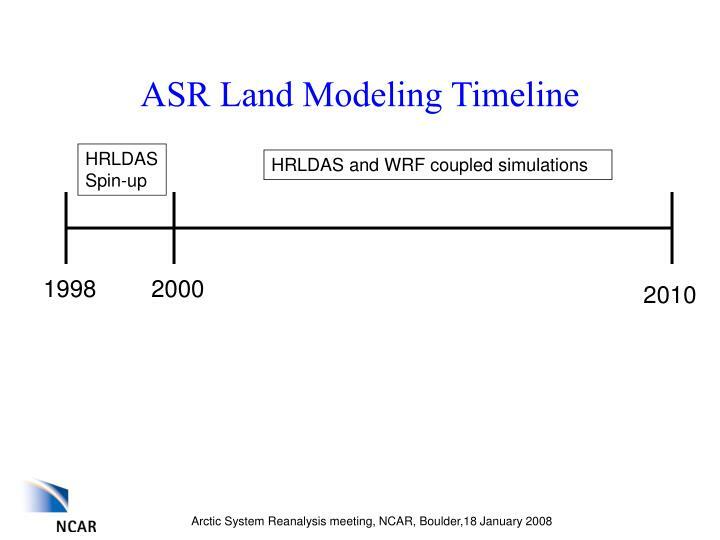 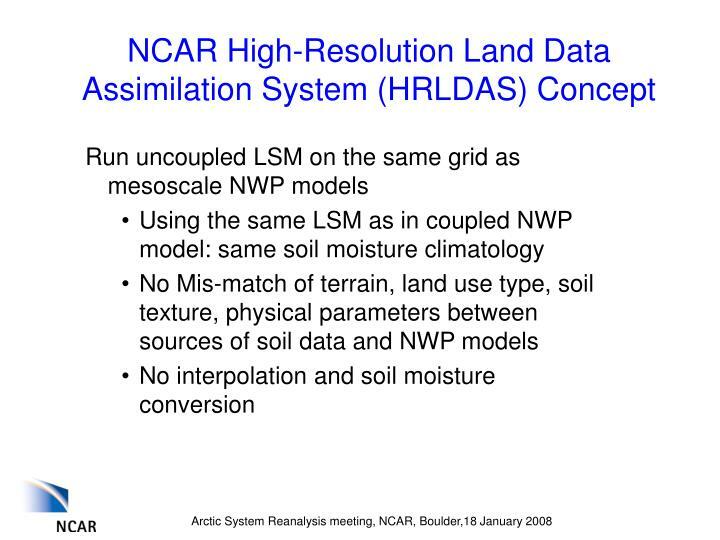 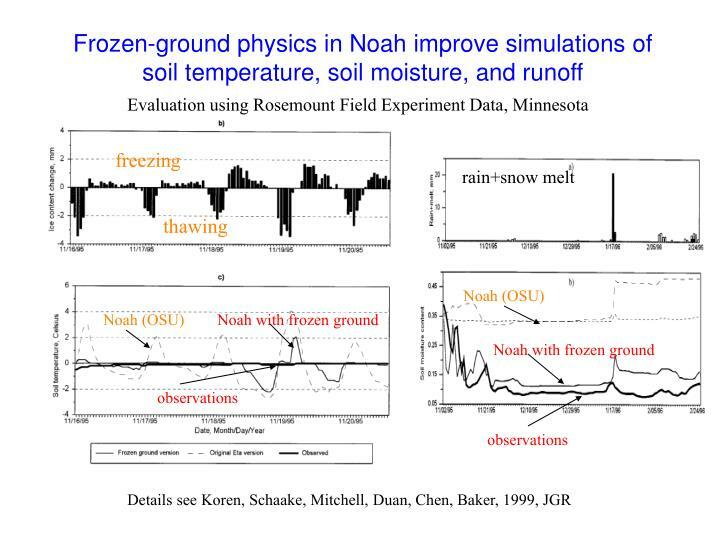 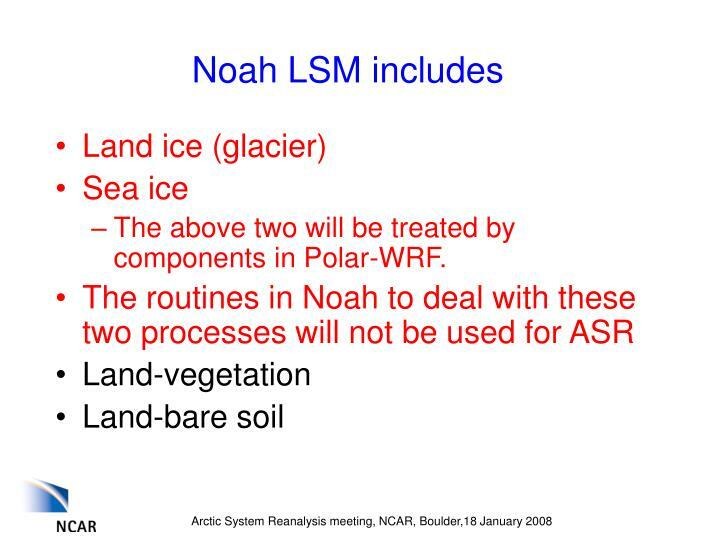 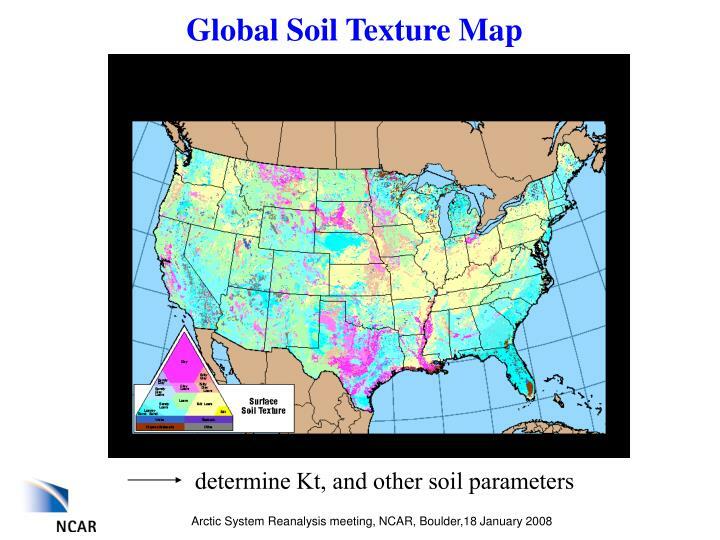 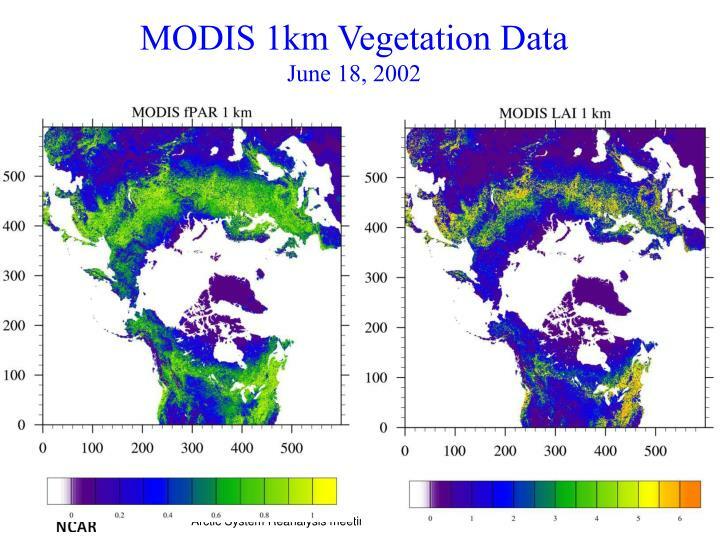 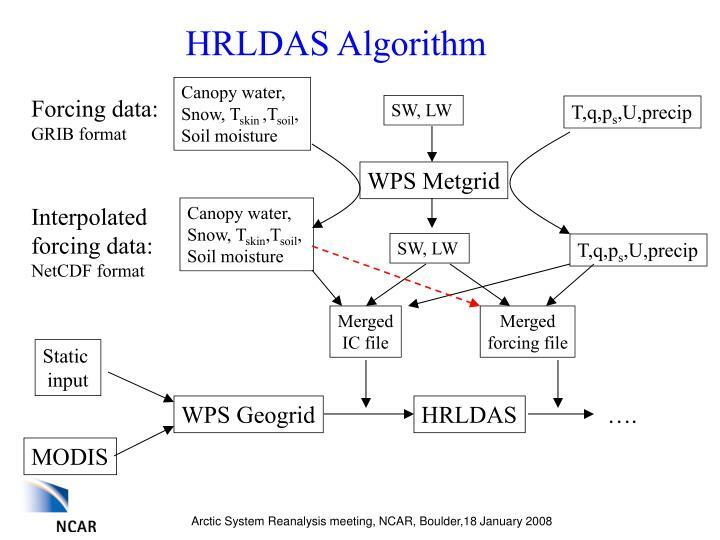 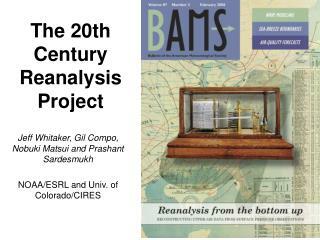 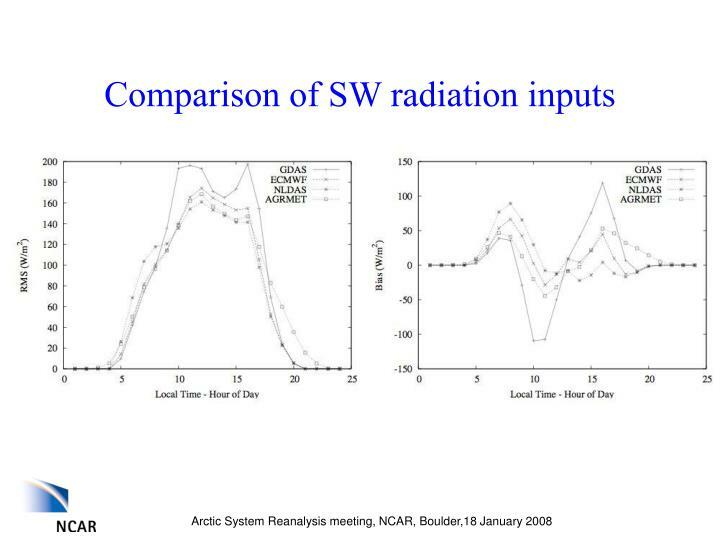 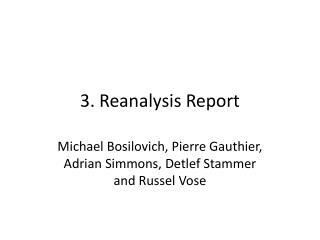 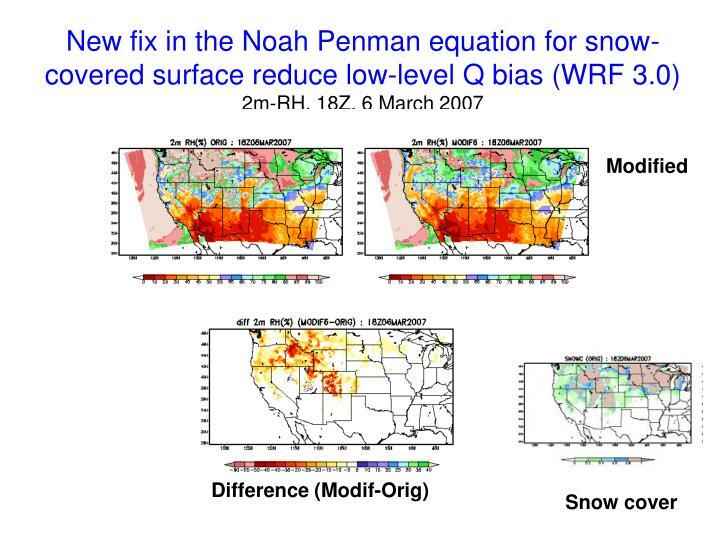 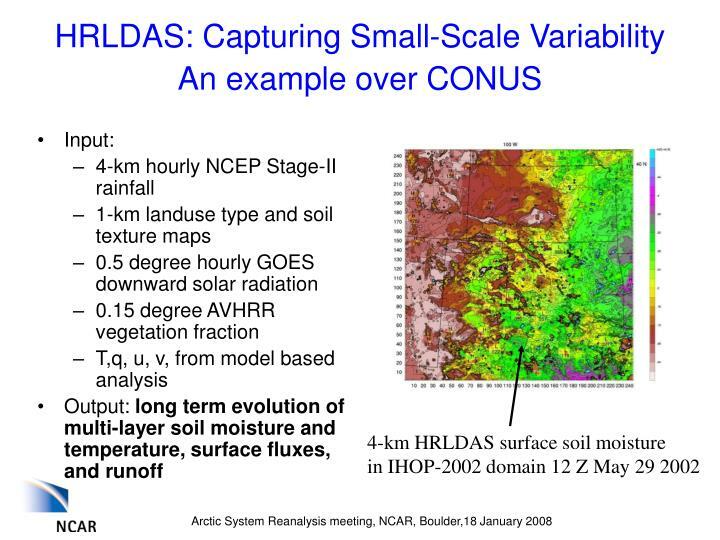 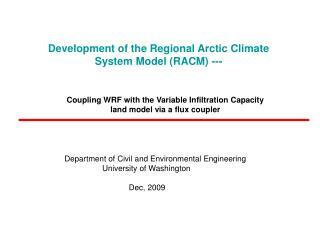 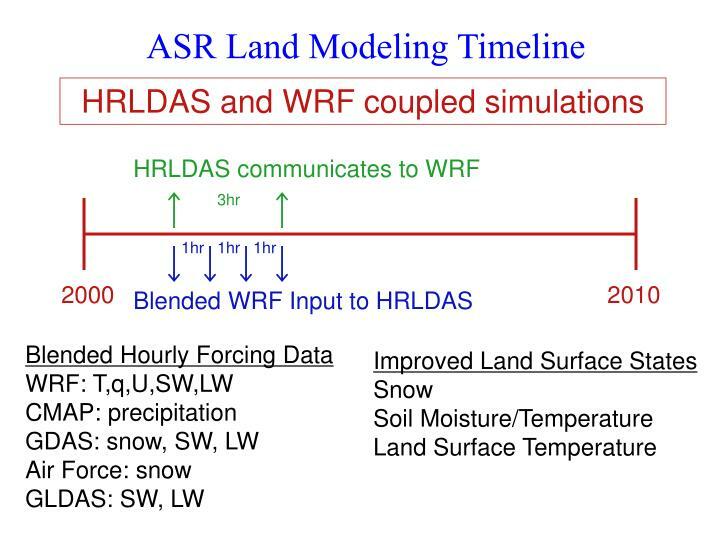 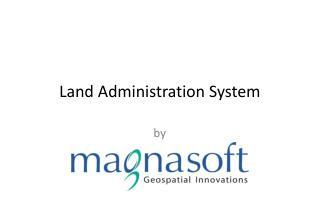 Why Do We Need Land Surface Models in WRF? 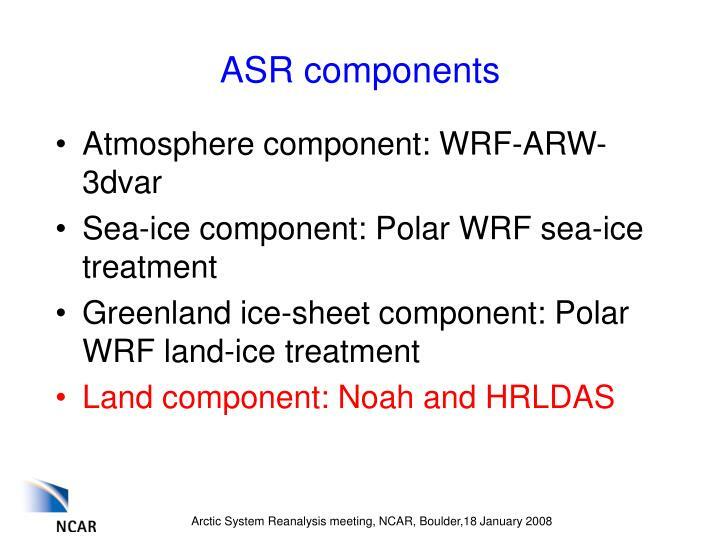 The above two will be treated by components in Polar-WRF. 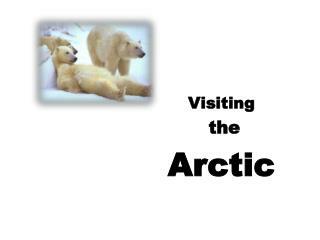 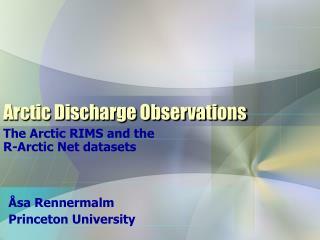 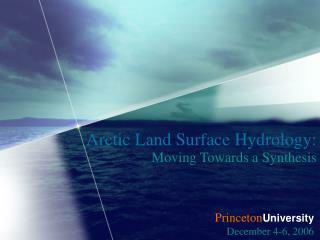 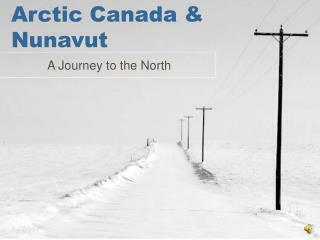 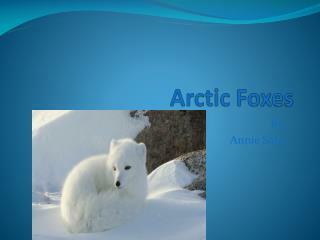 Visiting the Arctic -Visiting the arctic. 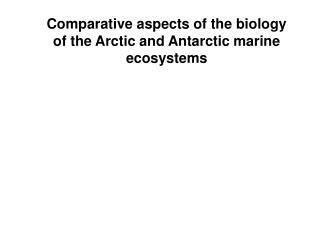 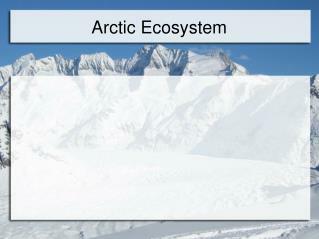 the arctic is at the top of the earth. 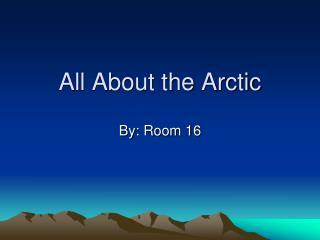 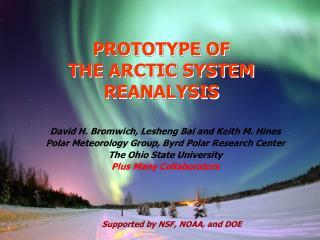 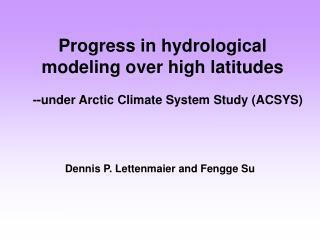 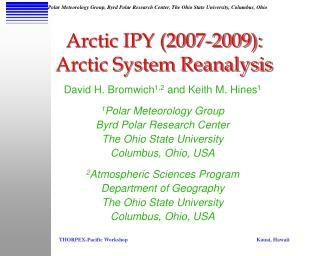 the arctic is at the top of the globe. 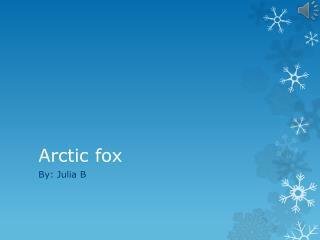 the north pole is at the top of the globe too. 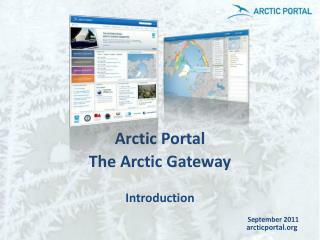 welcome to the arctic. 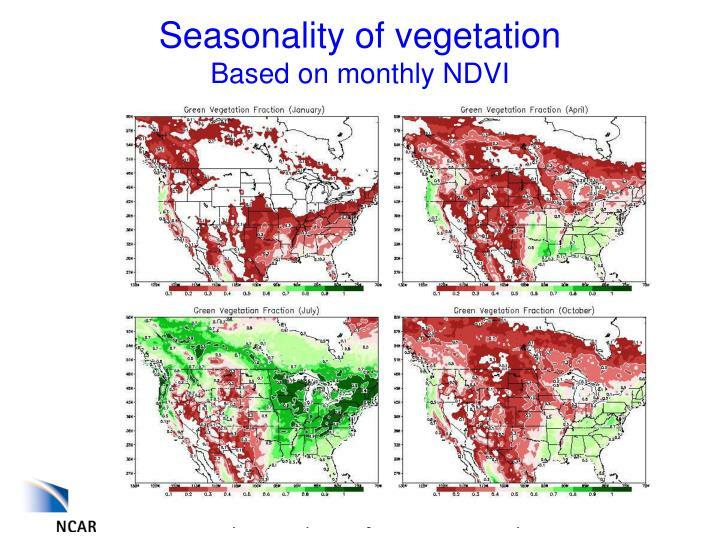 everything is white during most of the year.